Its not enough to create a company vision and mission. 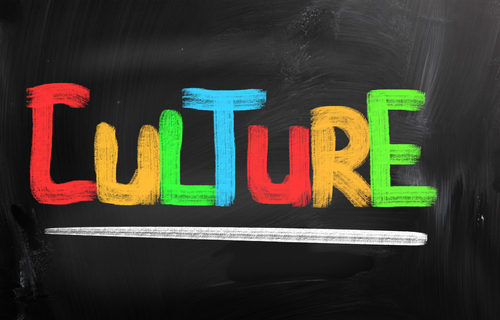 Cultures are brought to life and shaped by the behaviors, actions and attitudes of the leadership. A culture must be nurtured and cannot be neglected and the leadership must walk the talk.